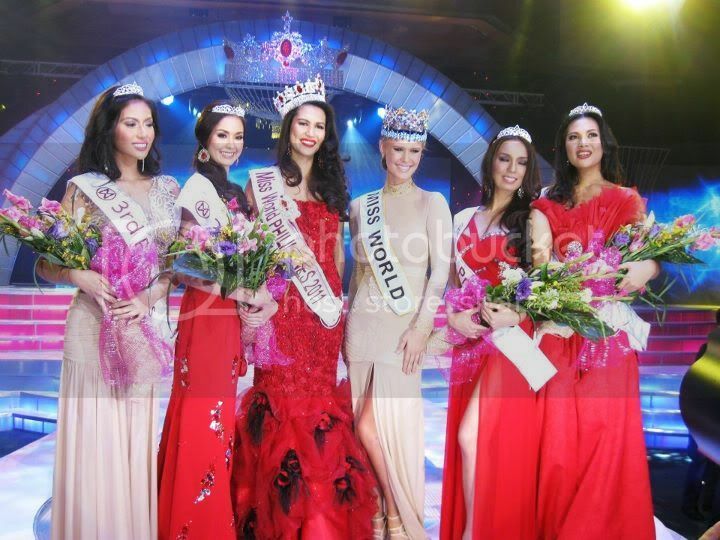 The statuesque aura of Gwendolyn Gaelle Sandrine Ramos Ruais won the hearts of the judges as she was crowned as the first ever Miss World Philippines 2011 during a competition held on September 18 at the Philippine International Convention Center, Pasay City in Manila. 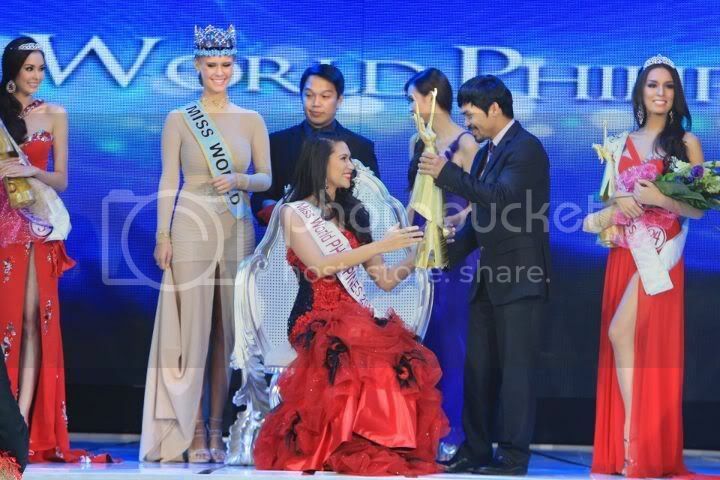 She received her crown and sash from the reigning Miss World 2010, Alexandria Mills. 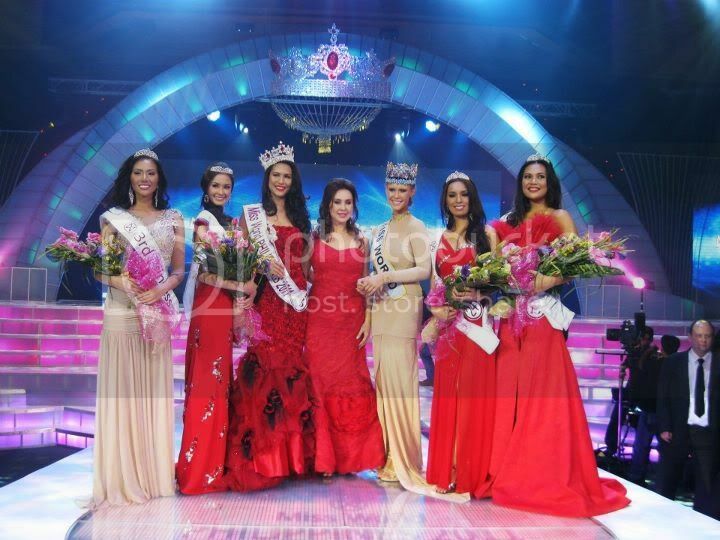 The event was broadcasted by GMA channel 7 and was hosted by GMA artists, Dingdong Dantes, Carla Abellana and Isabelle Daza (daughter of Miss Universe 1969, Gloria Diaz). The celebrity panel of judges includes: Wilma Galvante, Dra. 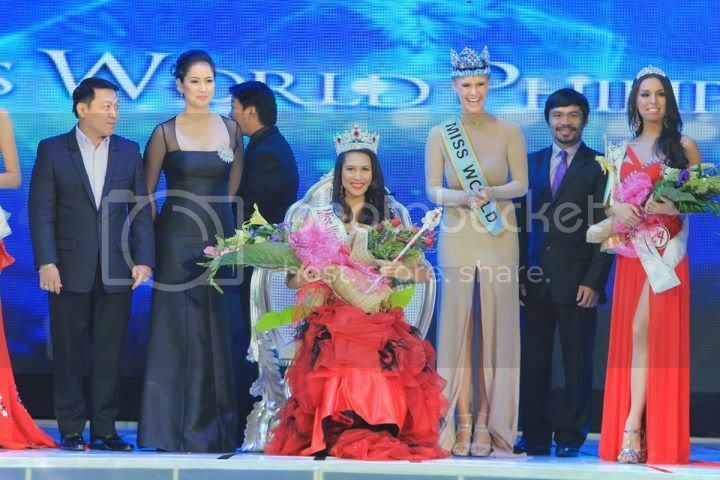 Vicki Belo, Maria Cristina Coronoa, Iza Calzado, Fanny Serrano and Manny Pacquiao. 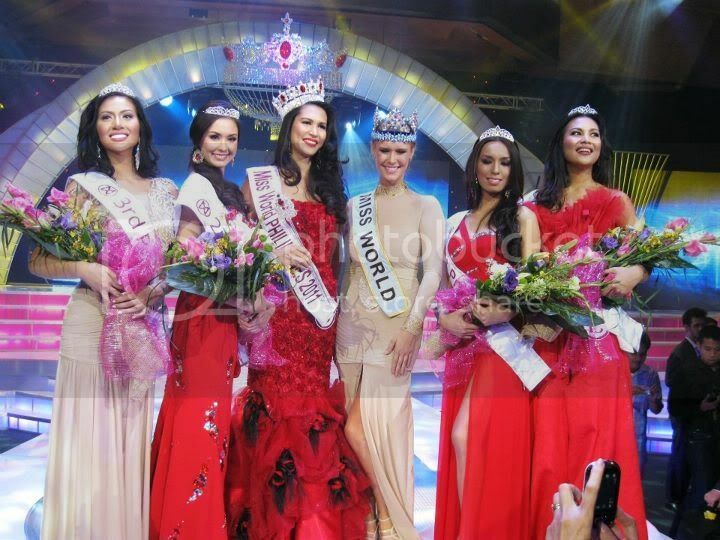 As the Miss World Philippines 2011 title holder, Gwendolyn Ruais received a PhP 1 million cash tax-free, a brand new SMDC condominium unit, GMA management contract and other gifts from the sponsors as her price package. 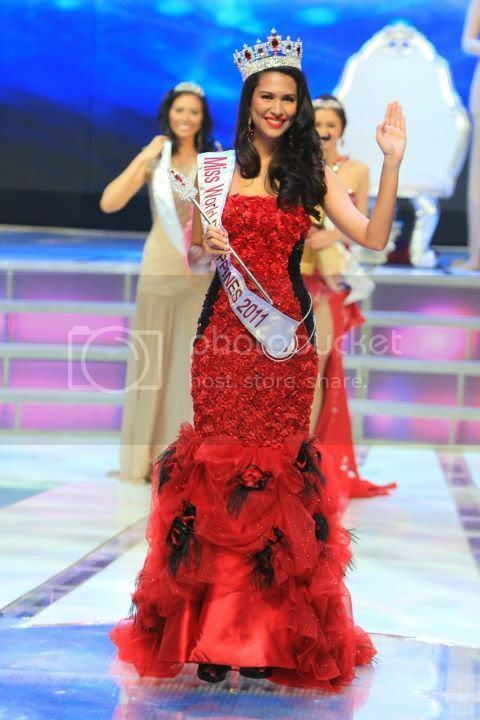 She will also has the right to represent the Philippines in Miss World 2011 contest on November 6 in London Earl's Court in London, United Kingdom.